We strive to make every show better than the last. 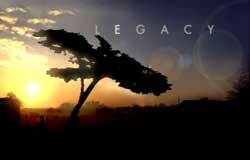 Legacy has the talent and professional resources to continually raise production standards. Copyright © 2019 Legacy, Inc. All rights reserved.